Before asking why you should move to the Cloud, you may actually be wondering what Cloud computing is. Well, in a nutshell, it is basically computing based on the Internet. Back in the old days, people would run any program or application from software on a server or computer. Well, now you can do the same thing through the Internet. Pretty much everything from checking your Facebook to your bank balance can now be done on Cloud. It wouldn’t be too much of a stretch to say that Cloud is swiftly becoming the new normal in almost every sphere of life. Estimations have predicted that by the next few years, every business will have at least 1-2 Cloud services if not more. Already it seems to be picking up at an unprecedented rate. Basically, the future is here and it’s rather futile to try and resist. Especially when the list of benefits is so vital to the improvement of the cash flow of any business out there. 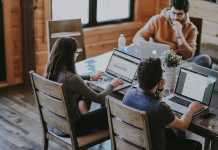 Whether you think that hiring some of the best CTO consulting services out there will be beneficial to your service moving to Cloud even sooner is up to you. After all, it will vary from service to service. 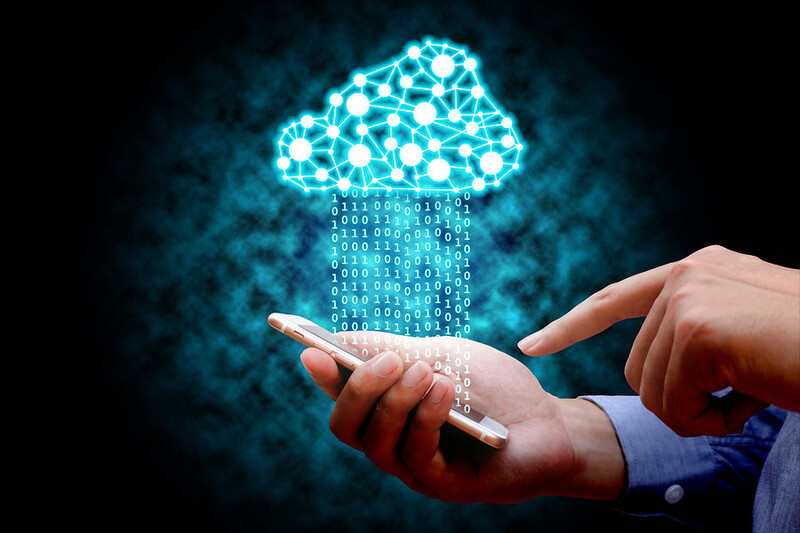 For a lot of small businesses that lack the money, resources as well as the expertise to invest in thorough disaster recovery, the option of Cloud is an ideal one. 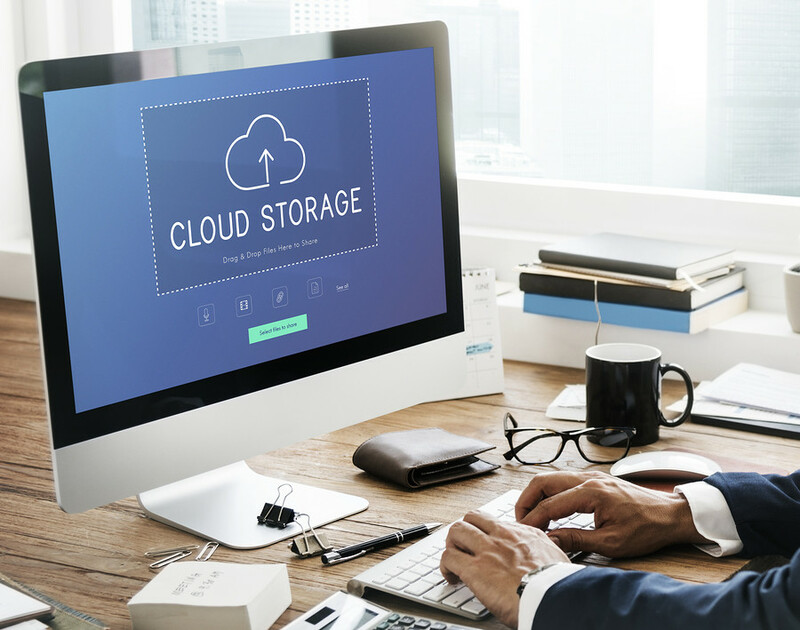 Already a great number of small businesses are beginning to implement and realise the importance of Cloud-based recovery and backup options. Not only does this end up saving a great deal of time, but you will avoid the possibility of large up-front investment. Cloud-based services can be tailored to meet the varying bandwidth demands across industries. If you want, you can scale up your Cloud capacity by utilising more remote servers, and on the other hand, you have all the flexibility to scale down as well. Cloud makes sure that all of your team can access, share and edit documents from anywhere at any time. This by itself, ensures that not only will they work better, but they can also get more work done on the whole due to teamwork. All of the updates can be made in real time and will ensure that each of the teams has complete visibility of their collaborations. Wherever you may be, as long as you’re using Cloud computing and have an Internet connection, you are at work. Additionally, a lot of Cloud services have begun to offer mobile apps as well. This makes sure that you are not restricted to the device you use. Since you can work from anywhere, most companies can offer their employees much more flexible working hours and perks so that the work-life balance remains at an optimum. That way, everyone is happy without the vital aspect of productivity being affected in any way. Moving to the option of Cloud is the first important step towards building a more competitive environment on the whole. Not only do you get to run things faster than a lot of other businesses out there, but in due time, even if you are a small business, you can stand head to head with all the other big competitors and players. Also, the aspect of competition by itself leads to better quality work as well. This goes without saying that the more partners and employees that end up collaborating on documents, the greater will be the need for document control. One of the biggest advantages is that in Cloud computing, there is no scope for any confusion or looking at a thousand conflicting documents from all over the place. All the files are stored centrally which leads to a much more enhanced sense of visibility amongst colleagues leading to a better quality of work. For any service out there, the problem of lost computers or laptops is a huge problem. Not so much the loss of the machine itself rather than the loss of the sensitive data within the machine. However, Cloud computing solves this problem in a jiffy as all of the important files are stored in the Cloud. Given the above list, moving to the Cloud seems like a no-brainer for most businesses out there. Not only will they end up finding a great many ways to cut costs on the whole, but there is also the fact that they will end up finding, even more, ways to get work done in a much more efficient and timely fashion. James Fordham is a key learner and a tech-savvy who is always found tinkering with software and technology, especially the ones related to cyber security.